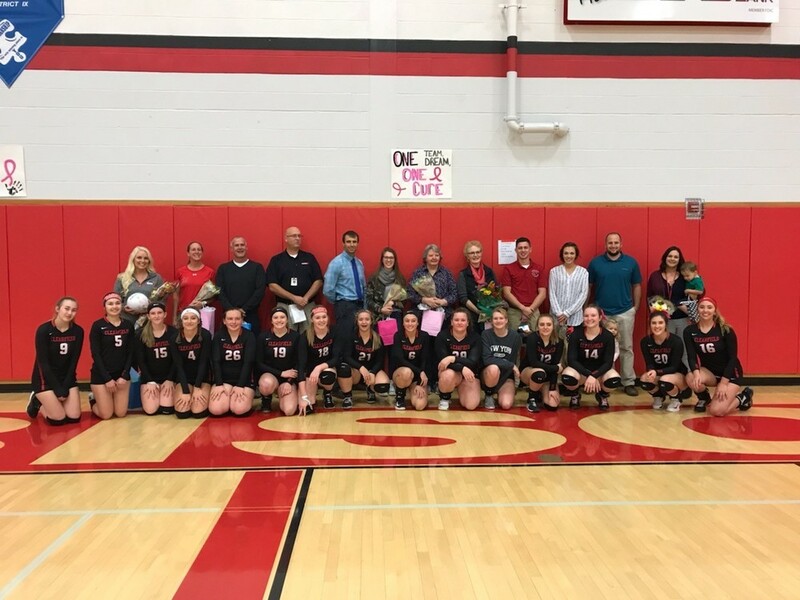 On Tuesday, October 23rd, the Lady Bison Volleyball Team had its Teacher Appreciation Night. The girls planned the whole evening and were really so very grateful and thankful to honor their teachers. It was a very special night. Thank you to all of our wonderful teachers and students involved!